Land For Solar Projects In Satara In Maharashtra? Solar Projects Land In India?! Require Land For Solar Projects in Maharashtra or Pan India?! 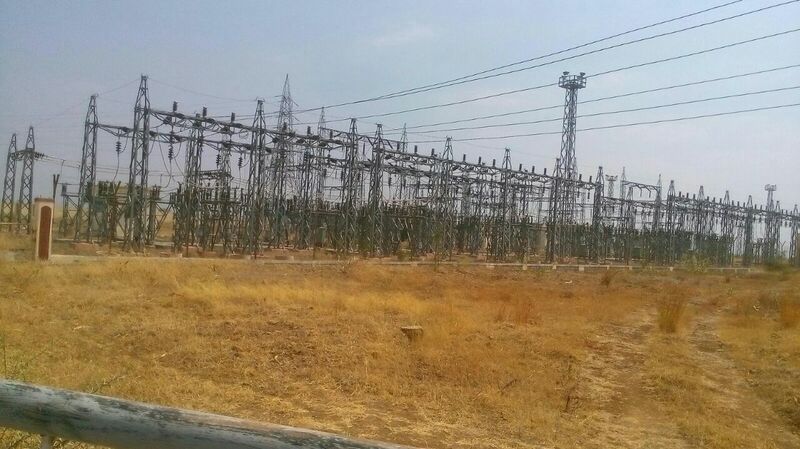 250 Acres Land Available in Karnataka (Substation in 1.5Km). We have also 123 Bigha's land in Bagundi near location of HPCL Refinery Patrochamical. It is mostly useful to set a big solar power or wind power plant. There are huge requirerments of electricity & energy for Refinery projects. This is regarding Solar Projects Land available in Rajasthan, Maharashtra & Karnataka. We are, at Bharat Solar Energy - A Brand Solar EPC Company & Solar Land Consultant, Expertise in Solar Projects Land deals; Providing Solar Plant Turnkey Solution, Installation & Commissioning, Solar Products Manufacturer & Supplier. If you require more than 50 Acres Land then do contact us. 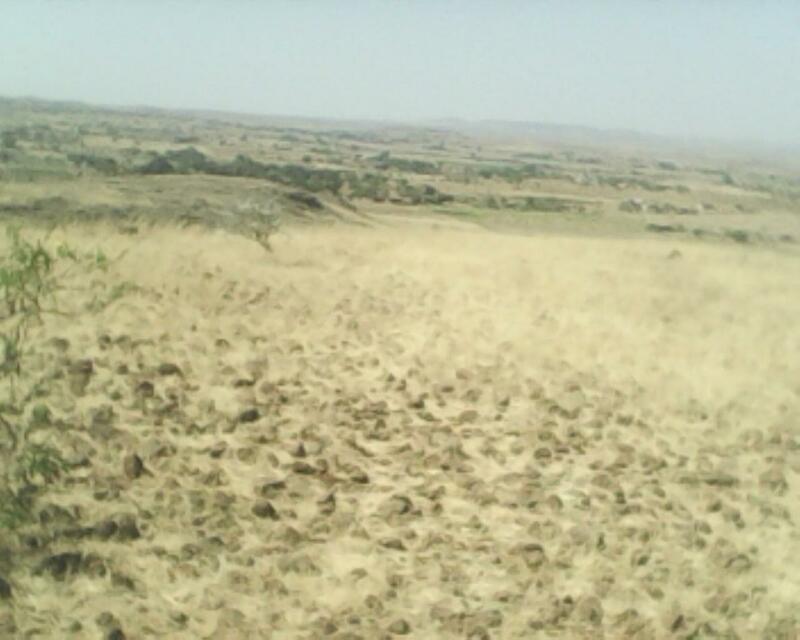 1000 Acres Land Available in Dist. Tirunelveli, TamilNadu, nearby Sub-Station for Wind and Solar Projects. We have 100 Acres & above land in Uttarakhand suitable for Solar Power Projects on road head on Hills Top, the Sunlight 10-12 hours/day. 600 Acres land available in Raghunathpur, District: Purulia in West Bengal. We have Solar Project Land of 5000 Acres, and 2000 Acres Land Available in Solar Zone in Rajasthan. 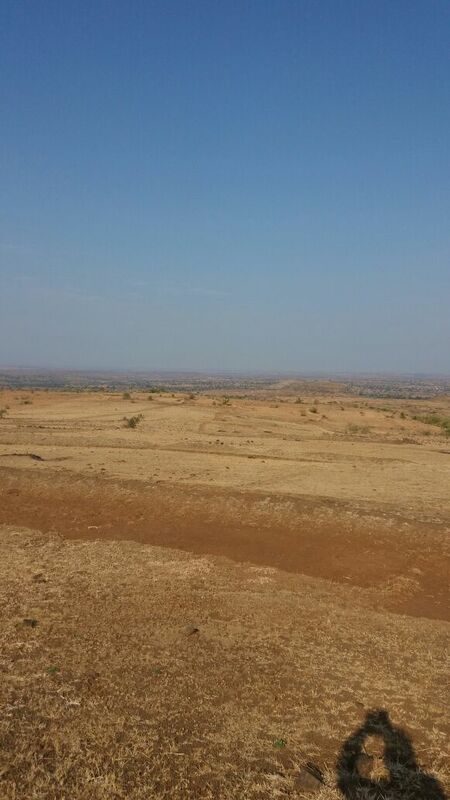 Total 900 Acres available in Dist Satara in Maharashtra in Pune Division in proposed Solar Zone By Govt. 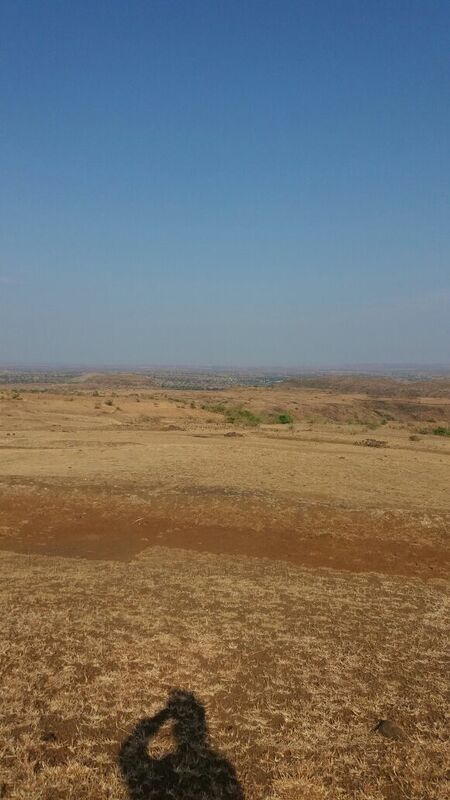 Another land is available in Sangli - one of the highly developed Districts in Maharashtra, and District BEED approx. 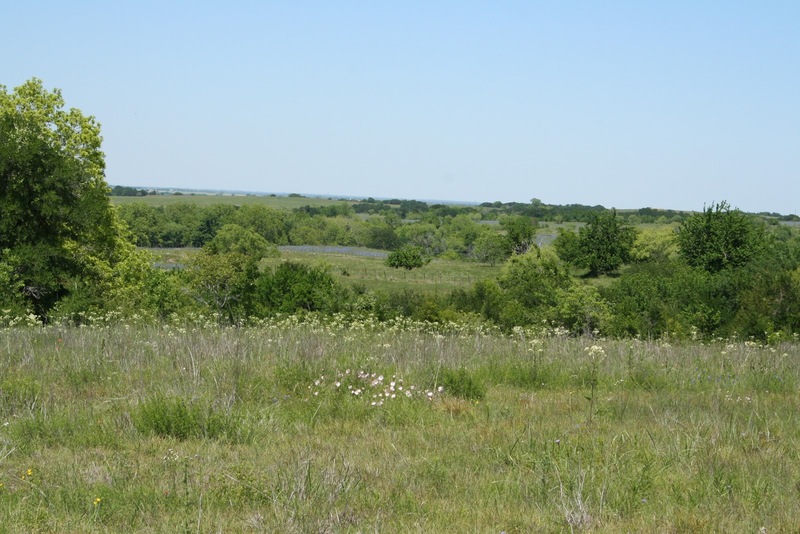 1000 Acres for sale. 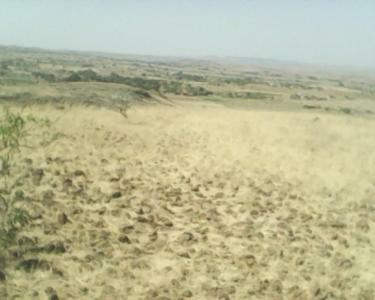 This land 75% table land & nearest Substation distance by road 12 km. The land more than 300 days clear sunny days in a year. Substation is 220Kv. We have also land in Karnataka more than 4500 Acres. Also Land available in Mandya, Nagamangala district of Karnataka for solar power plant project. In Maharshtra in various Locations huge Solar Project Land available like 1000 Acres Land available in Akkalkot in Solapur Dist. close to the border of Maharashtra & Karnataka. 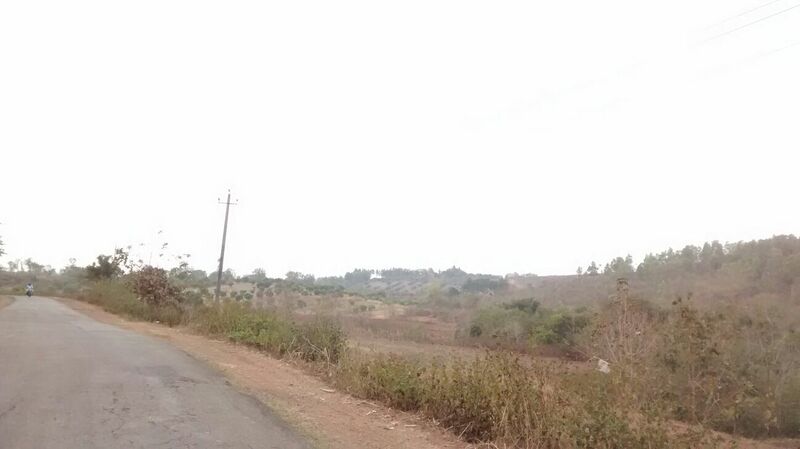 We have also 250 Acres Land nearby Pen, Maharashtra. Land size: 550 Acres in Ahmednagar in Maharashtra; 600 Acres In Satara in Maharashtra State, and more than 1000 acres in Mardi, and 500 Acres Bacheri in Solapur District. 200 Acres Solar project Land located in Telangana State having above 100 Acres land of Mango Trees, Safota, Battai, Garden. 129 Acres, 154 Acres, 150 Acres & 600 Acres & more.132 KV Substation: 1/2 Km, 6Km to 10 Km (Depends on Land Plot), Road Availability. Land location is in District Dhule, 400 Acres Solar Land in Beed Drstrict In Maharashtra, in Osamanabad District & Sindhudurg in Maharasthra. Also 2500 Acres Solar Land available in Belgaum District, Karnataka & 100 Acres in other location in Karnataka State. Also huge Solar Land & Industrial Land available for mass requirements of Institutions/Companies and Private Enterprises in Jharkhand. We take facilitation charges per acre basis from the Investor (Land buyer). At Ratnagiri, Maharashtra we have 5000 Acres. At Akkalkot, Maharashtra we have 2500 Acres (Power Grid & Sub-Station from land around 10-15km). 1150 Acres Land available in Mandsaur, Neemuch, Suwasara, and Rajgarh district of Madhya Pradesh (MP). 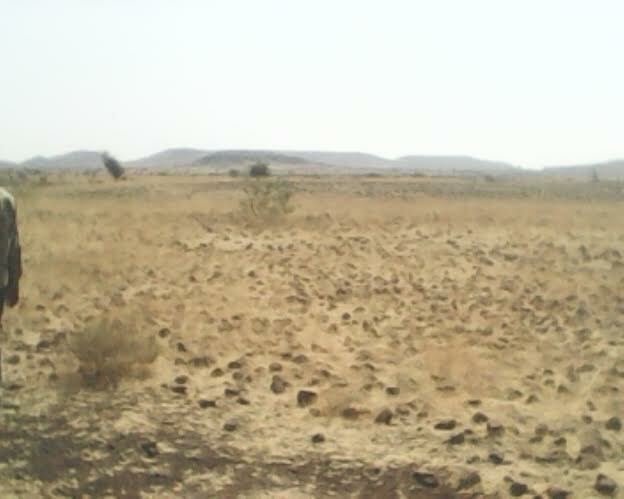 Barren Land costs range from 3.5 Lakhs - 3.7 Lakhs Per Acre including Consultancy Fee. Appropriate Land For Solar Power Projects. EPC & Solar Project Turnkey Solution (Civil Work Out Of Scope). Local Gram Panchayat NOC to Mantralaya NOC & permission. Final Registrar Registry & Land Conversion to owner. If you required land documents, Layouts, Lat, Long Details & Photographs for legal aspects - all are available. Contact us only for serious Enquiry!